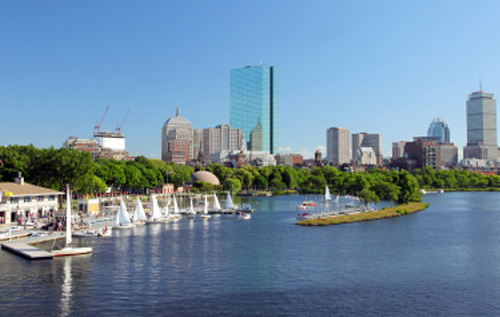 Charles River Search partners with world-class research universities, leading teaching hospitals as well as small, emerging social service firms and philanthropic organizations that are looking to hire key fundraising professionals. Based upon a thorough understanding of the organizations mission and position requirements, CRS has successfully identified top tier candidates for many leading not-for-profit institutions. Working with organizations of all sizes and complexity, CRS customizes their search process based upon the culture and objectives of the non-profit. We tailor our efforts to find candidates that exceed expectations. Our commitment to client satisfaction fosters and insures long-lasting relationships. Member of the Association of Fund Raising Professionals (AFP). Member of the Association of Institutional Advancement and Development Professionals (AIADP).